Your new business reflects your talents and your passion but it won't succeed if you don’t make the right financial decisions. Get the advice you need to minimize tax implications and maximize profits for your new business from Feuerhelm Langer, Ltd.. Our Lake Elmo, MN CPA firm offers business incorporation and advisory services to help new business owners properly manage their finances. We’ll direct you to the optimal business entity to avoid unnecessary tax consequences and the best accounting processes to manage your finances, but our support doesn’t stop there. Feuerhelm Langer, Ltd., a Lake Elmo CPA, will work with new and developing businesses throughout the Lake Elmo area to help simplify business formation and incorporation procedures. We'll take the time to learn more about your business plans so we can recommend the right entity type. We'll explain the advantages and disadvantages of each type of business entity so you can be confident that your choice not only suits your business needs now, but that it will also minimize future tax liability during your profitable years. Feuerhelm Langer, Ltd. is a trusted resource for all types of new business owners. 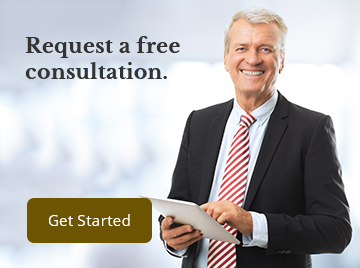 Contact us today at 651-646-6346 or request a free initial consultation through our website to get started now.